Handbell Musicians of America - a nonprofit organization dedicated to advancing the musical art of handbell / handchime ringing through education, community and communication. 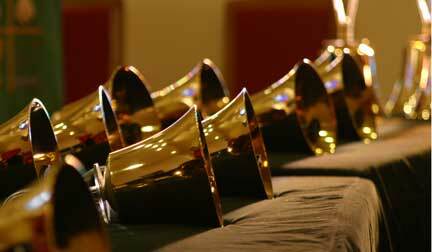 Handbell Musicians of America Area 3 - Handbell Musicians of America has divided the US into 12 Areas. NC is in Area 3 which includes Delaware, Maryland, Washington, DC, Virginia and North Carolina. North Carolina has a strong handbell presence. This is supported by the number of quality community ensembles in addition to the strong church programs. Here are few of the community groups from North Carolina.